Get top cash payments for your car for sale in the East or West. How? By giving Auckland Car Buyer a call! We make top cash offers for cars & trucks of every make and condition. We offer premium services to EVERY Eastern suburb! 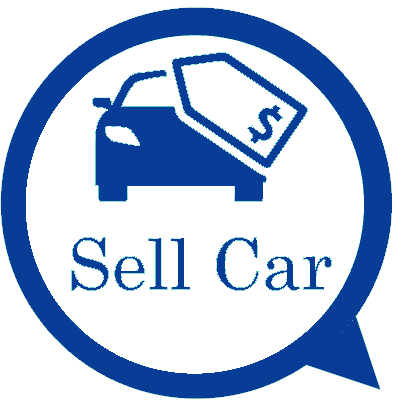 Get the best that we have to offer when selling a car or truck. Contact us for a top cash offer and premium services. Why not put the kind of cash that you would like to get for the sale of your car or truck into your hands today? That is what Auckland Car Buyer offers. The kind of cash that buyers are looking for when selling their cars. We make cash for car payments that are tops. Get a quote today by calling us at 0800114311. We know that once a seller accepts our cash offer, they are anxious to put the cash into their hands. We don’t make you wait days to get the cash sold and the car out of your yard. We offer same day cash for car removals in the East and West. Whether you are located in Meadowbank or Western Springs or any other suburb in the East or West, expect the same great services. Cash for car removals that are quick and convenient. Find out what we will offer you for your car or truck of any make and condition – get a quote over the phone or online! Don’t wait around to put the cash for the sale of your car to us into your hand – we make instant cash payments when we buy cars and trucks! Don’t wait around to get your car removed in the East or West – we provide courtesy car removals at times that are convenient for our customers! Don’t think that your scrap or damaged car can’t be sold – we wreck and recycle cars as well as resale them so whatever the car’s condition, you get cash for your car with us! Don’t be concerned that you don’t have the proper paperwork to protect yourself once your car is sold – we bring all the necessary paperwork for a smooth transfer of title, protecting both buyer and seller! East and West car sellers can obtain quotes for their cars by calling us at the number below. Online quotes can be obtained by completing our "Get a Quote" form. With us, you have a buyer that is ready to buy your car for cash. Get a top cash offer for your car for sale in the East or West by calling us at 0800114311.